Published on Thursday 24. September, 0009 in Us. 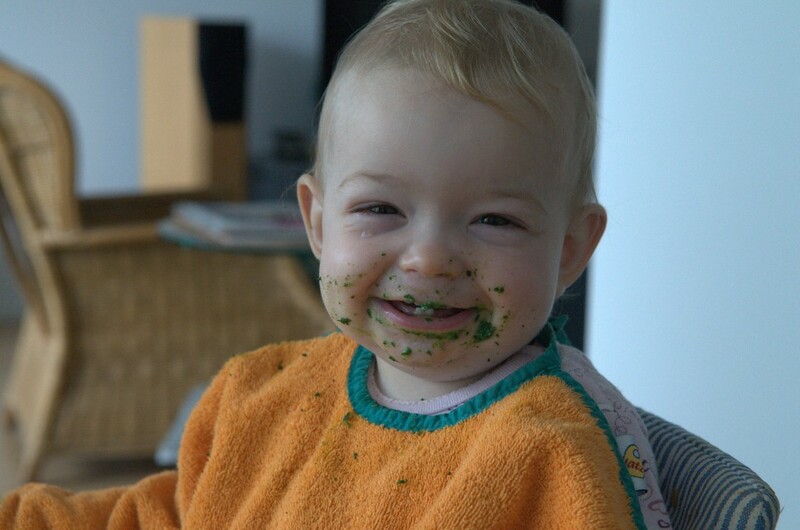 0 Comments Tags: Spinach. You are currently browsing the The world & us weblog archives for 'spinach' tag.